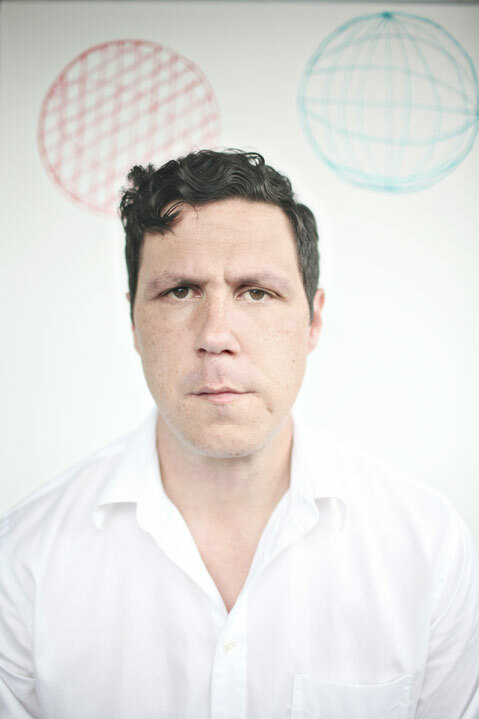 Among the recently released gems, Damien Jurado’s reworking of Vince Guaraldi’s “Christmas Time Is Here” is certainly at the top of the pack. (Brooklyn lo-fiers Woods also recorded a notable take.) True to form, Jurado employs his deep, less-than-surefooted vocals to great effect here. And combined with a slow-paced, plinking piano line, steadily brushed drums, and small set of children on harmonies, it’s downright perfect. Spectrals’ “It’s Christmas and I’ve Got Everything I Want” is another noteworthy offering. The tones are slightly surfy, guitar-driven, and purposefully lo-fi, conjuring images of classic flicks like A Christmas Story and National Lampoon’s Christmas Vacation in equal measure. But what makes this track is frontman Louis Jones’s Buddy Holly–meets–Ariel Pink intonation. Better yet, the song’s extended version gives way to a tripped-out noise experiment that twists the jovial first half into a Nightmare Before Christmas-style affair. In the world of full-length albums, you’ve got some winners to pick from, too. While She & Him’s A Very She & Him Christmas is equal parts delectably sweet and cloying like too many pieces of Christmas fudge, there are some highlights, including opening track “A Christmas Waltz.” Here, doe-eyed Zooey Deschanel goes light on the vocal theatrics and, together with M. Ward’s gentle plucking, creates a song that radiates holiday warmth. Also worth a spin: Carpark Records’ free holiday disc, featuring themey and not-so-themey cuts from artists like Cloud Nothings, Toro y Moi, and Dan Deacon. Of special note is Class Actress’s breathy take on “Silent Night.” It’s seasonal sultriness at its best.